Planters are wonderful addition to your outdoor setting. But store-bought planters can be expensive, especially if you need a few for your garden. And what’s sold in your local hardware might not match the particular style or size you need. The solution is to make your own! Why not make concrete planters. Concrete is a material that is easy to find – you can buy a bag in your local hardware store. Concrete is also easy to work with, you can use different molds and achieve various shapes and designs. Compared to clay or terra cotta planters, concrete planters are more durable and less likely to break. 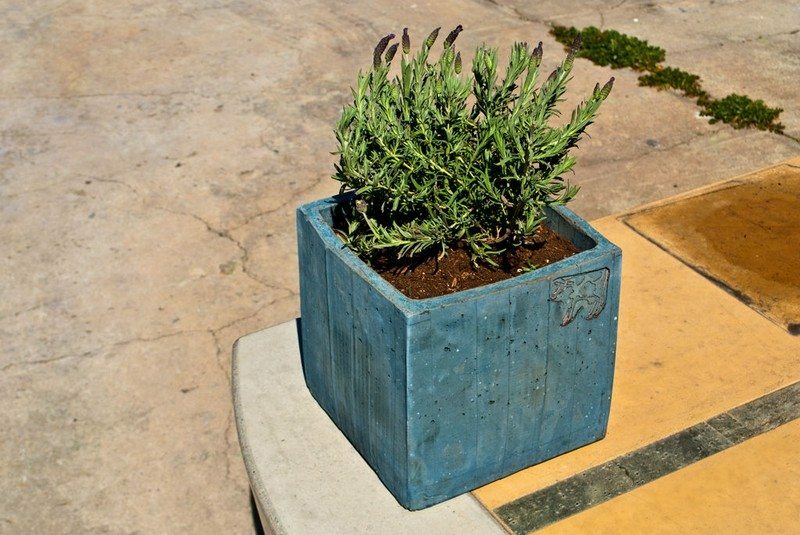 Concrete planters are also easy to personalize, you can paint them whatever color you want or put oxide into your mix. Aside from planters, you can also turn them into bird baths and garden ornaments.Use what you have at home or buy your “molds” from a thrift store, making this a cheap and cheerful project. 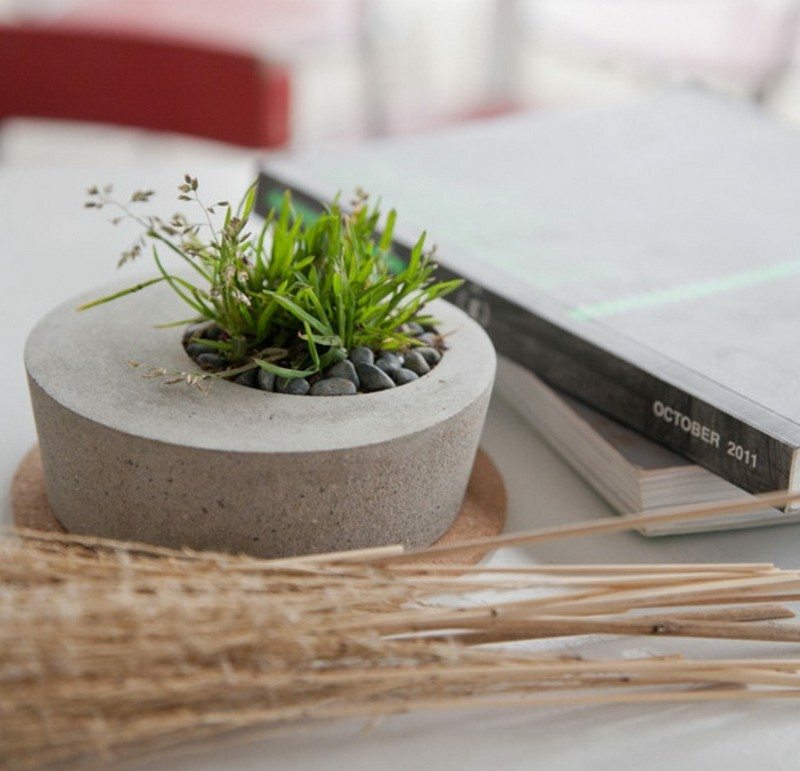 What would you plant in these DIY concrete planters?